Fiat debuted the new Fiat Concept Centoventi. 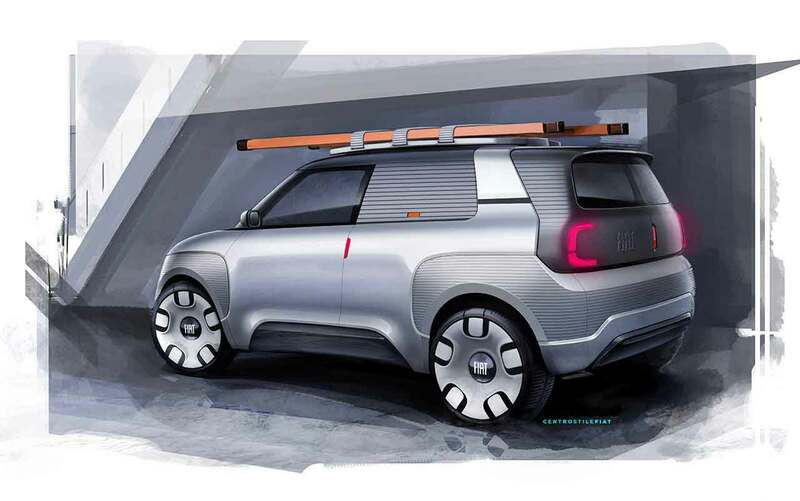 It looks like a reinvention of the classic Fiat Panda, and this time it is electric. 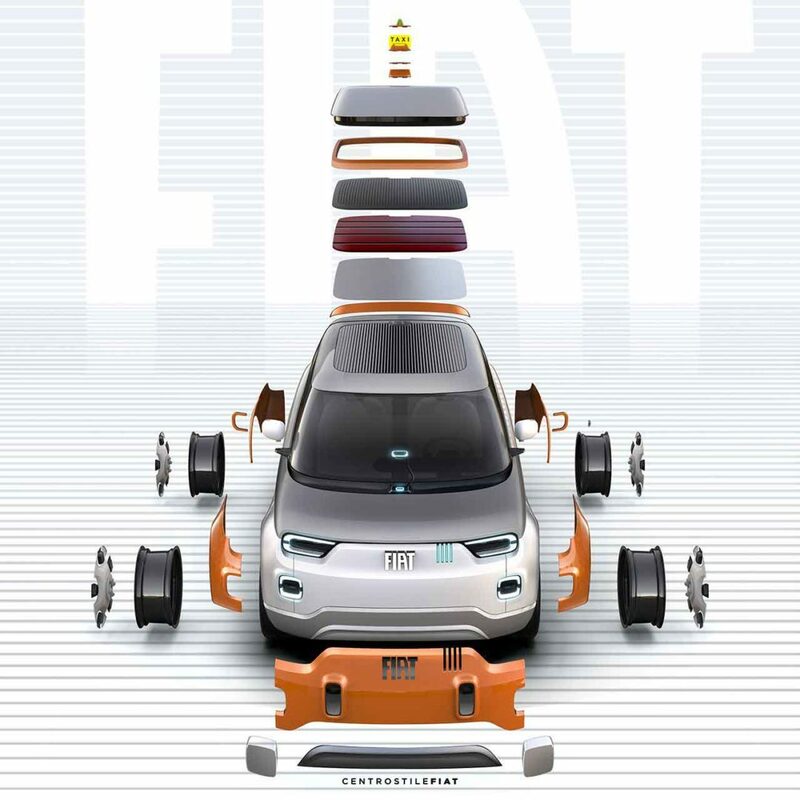 The futuristic EV offers great customization potential and drivability. Featuring 120 different accessories, the stylish-looking Centoventi is highly customizable from top to toe. Above that, you can buy or rent battery packs to increase the range of the EV up to 311 miles. The name Centoventi, which means 120 in Italian, was to commemorate Fiat’s 120th anniversary. 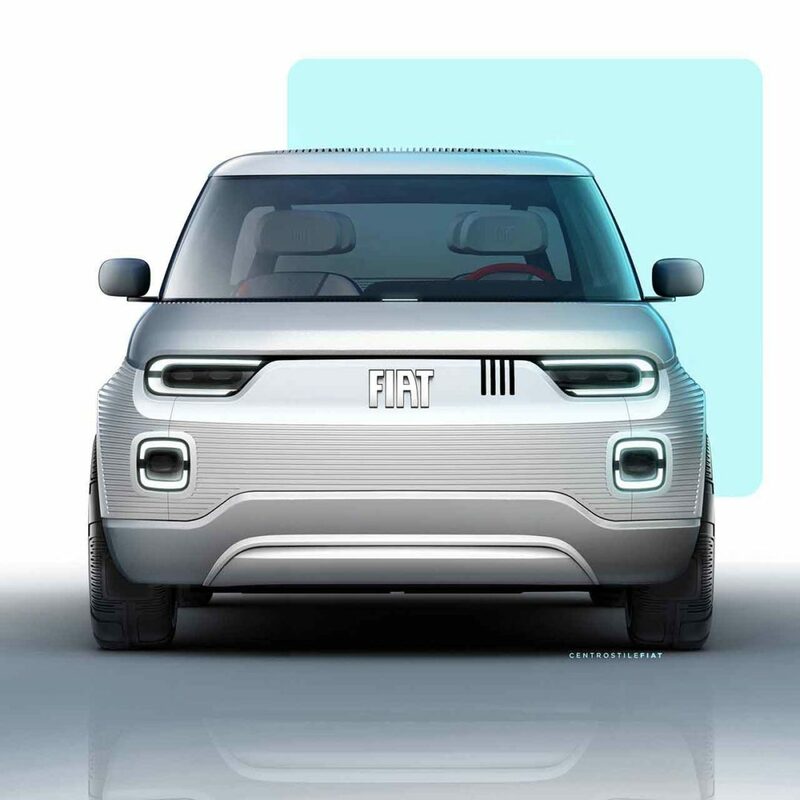 On first looks, the Fiat Centoventi reminds us of the iconic Fiat Panda that existed in the 1980s and the original 1950s Fiat 500 post-war model. From its exterior, we can see that the boxy-hatchback design blends Italian design with a ‘less is more’ concept. 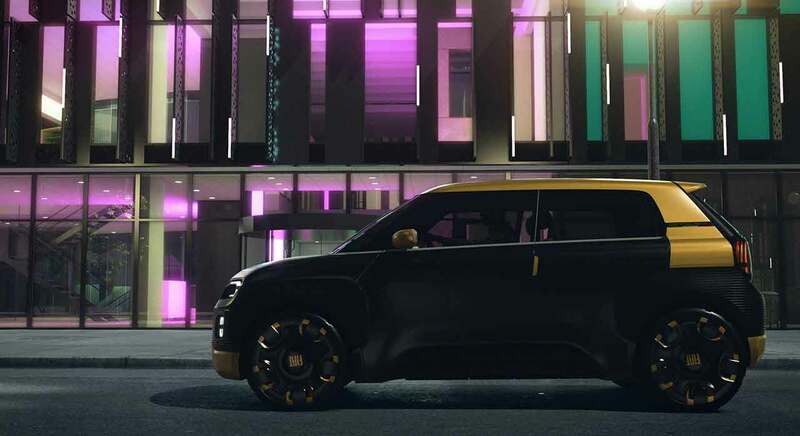 The ‘Black Canvas’ approach allows the customer to handpick between four roofs, four bumpers, four-wheel covers and four external wrappings, known as the “4U” personalization program. This gives owners the freedom to alter and change their car’s design and style whenever they feel like it. 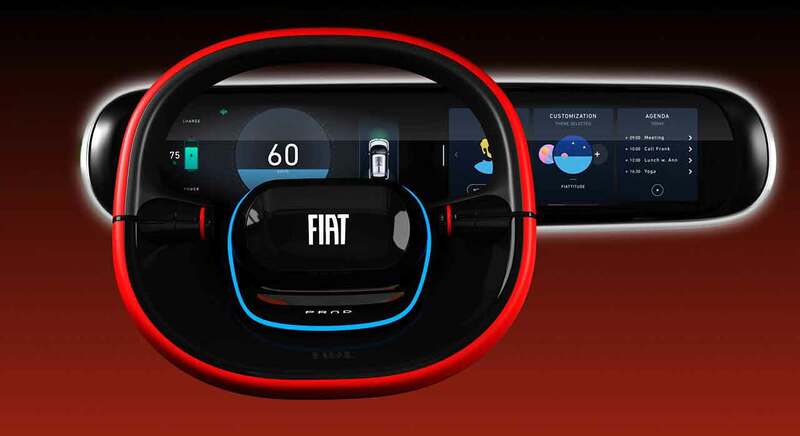 The dashboard is designed to display your smartphone contents on its screen, as it adds a 20-inch digital instrument and infotainment screen system as an option too. With a new ‘plug and play’ principle, owners can add and remove items from the dash. The innovative seats are made from 100 per cent recycled yarns and have 3D knitting technology on the seat backs and head restraints. Onto the electric powertrain, the car can accommodate up to five battery packs at the same time. A modular battery pack can extend the car’s range from 60 miles up to 311 miles. 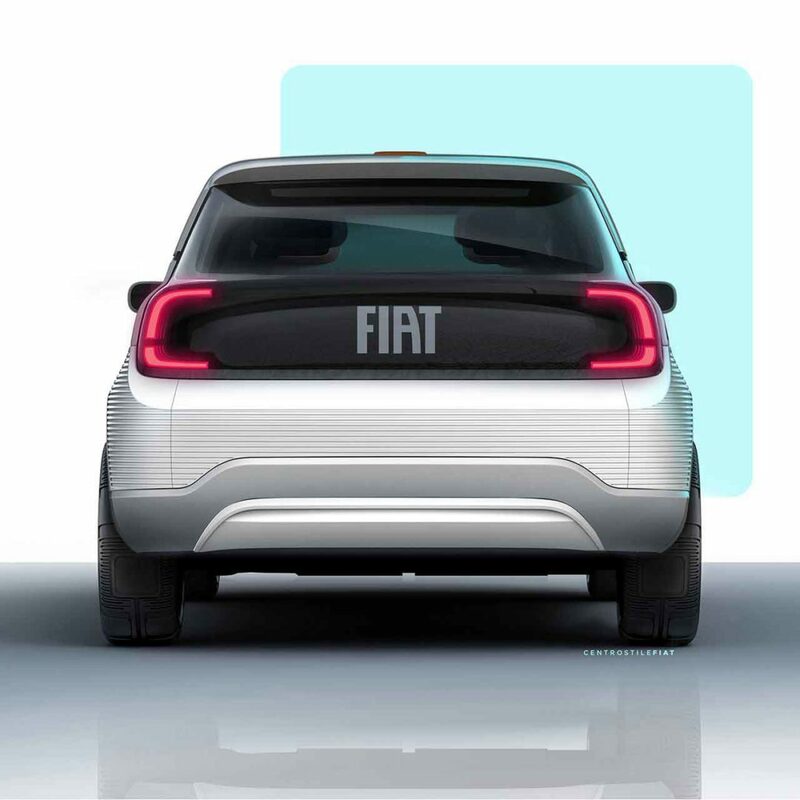 When charging the vehicle, the Centoventi concept’s Italian-flag lighting element will light up to show the charging status seen from the front and rear door. 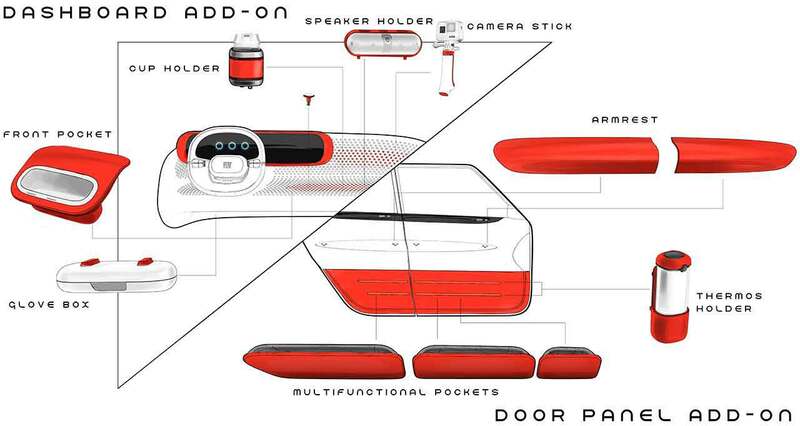 The tailgate also has a display that enables the car to transcend itself as a social media device. When the car is on the move, it will only show the Fiat logo. 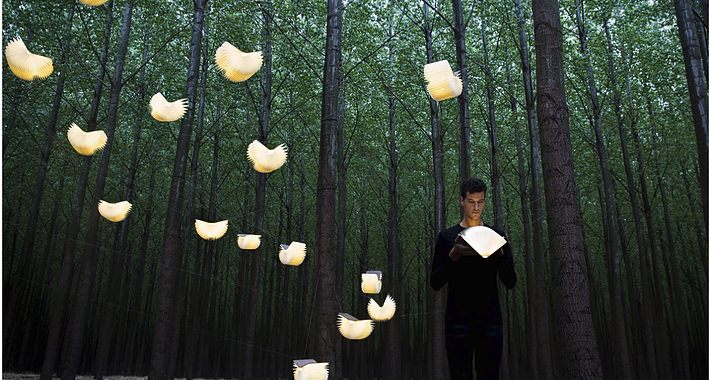 Once it stops, the driver can choose can display ‘messages’ to the outdoor world acting as a personal advertising billboard. 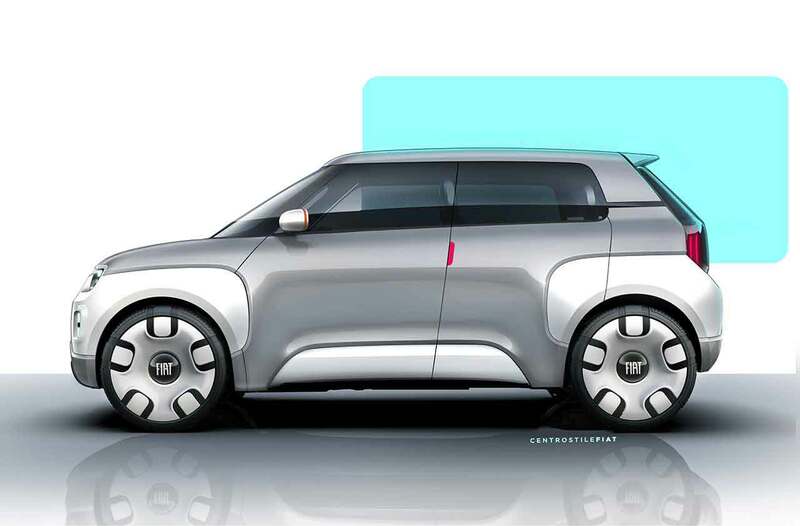 By and large, the Centoventi will be a preview for the future Fiat Panda. 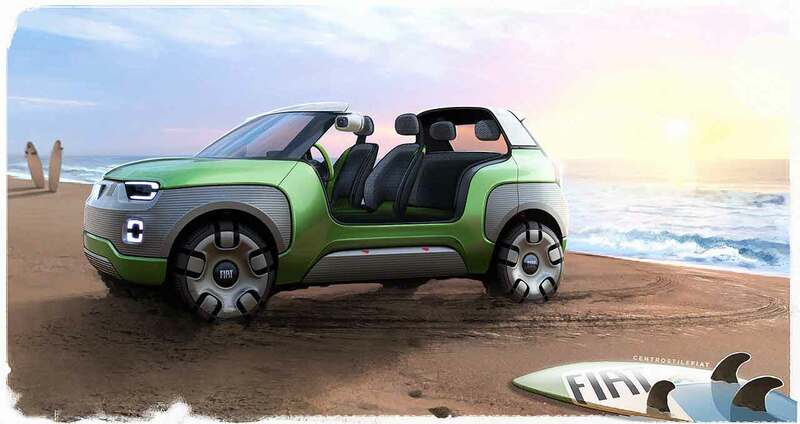 For now, the Fiat Centoventi remains a concept car, it will be some time before a production version may be realized. Fiat also confirmed that they will showcase the next-generation Fiat-500 all-electric powertrain at the next Geneva’s Motor Show.